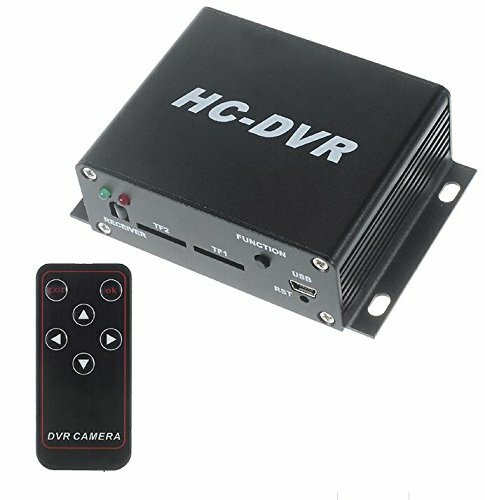 This Minic DVR is a new model of security product that features duel card high capacity memory, H.264 compressed and 5 resolutions etc.This product is applicable in different places,such as dwelling houses,stores, hotels, small-markets, storehouse, offices, financial affair offices, BTS stations, etc. Dual card and H.264 compressed to ensure store large storage. The HDMI interface supports 720 high definition video-out. If you have any questions about this product by Eoncore, contact us by completing and submitting the form below. If you are looking for a specif part number, please include it with your message.